Nothing is more exciting to an emerging reader than the idea of a chapter book. Even if those “chapters” are a few pages long and are accompanied by hilarious drawings and puns about insects, the feeling of accomplishment is no less remarkable. But which chapter books to pick for your new little book worm? 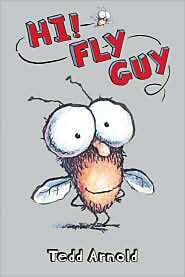 If your children are anything like mine, the Fly Guy series will fit the bill perfectly. 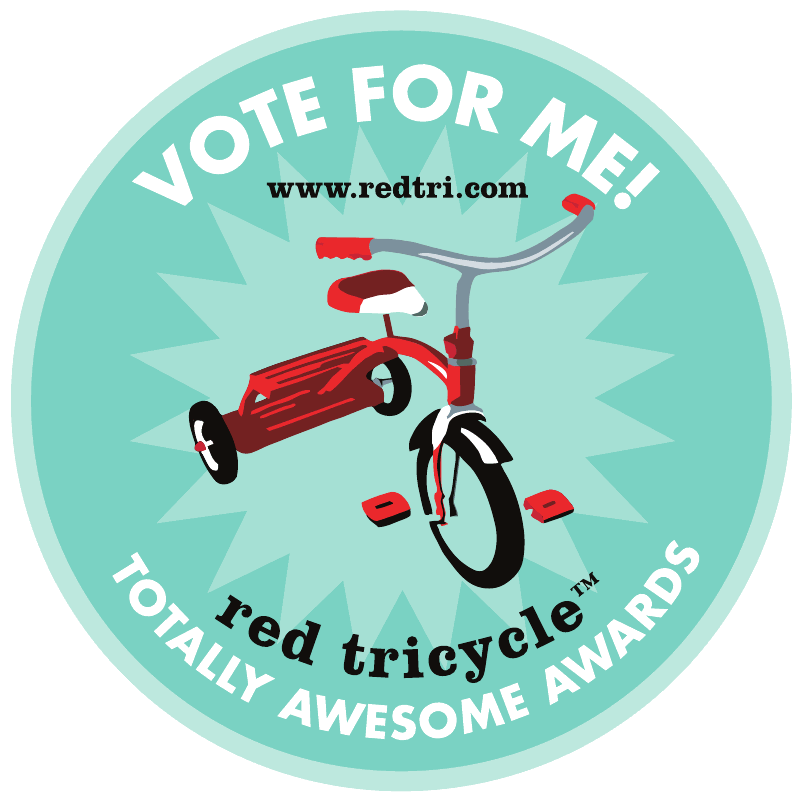 Tedd Arnold’s rhyming prose, hysterical drawings and comic book-like antics will keep you child buzzing with excitement about reading. Hi! Fly Guy introduces our main character, a little boy named Buzz, who meets a fly whose intelligence is immediately demonstrated by its ability to say the boy’s name. Buzz and Fly Guy make quick friends and soon, Buzz enters Fly Guy into The Amazing Pet Show. Does a fly have what it takes? Will the pesky beast capture the judges’ icy hearts? Dive right into this delightful series and discover what a successful combination chapter books and pestilent insects can be.